 Did you have a great experience at Hector Cavazos Photography that you'd like to share? Please fill out the form below - I love hearing feedback about your experience, both positive and in areas that can be improved. You might be featured on my home page as a testimonial!